“You must come for dinner”. I doubt this phrase will be used during the parents’ evening, but let’s face it – it is not a real invitation, it’s just being polite. Much has been said in papers and online about the British and their use of language and euphemisms. It is quite funny, as it also suggests what other people understand. When it comes to understanding, we all know there are some differences between people/cultures/ languages. People from other countries may sometimes sound blunt, rude or aggressive. 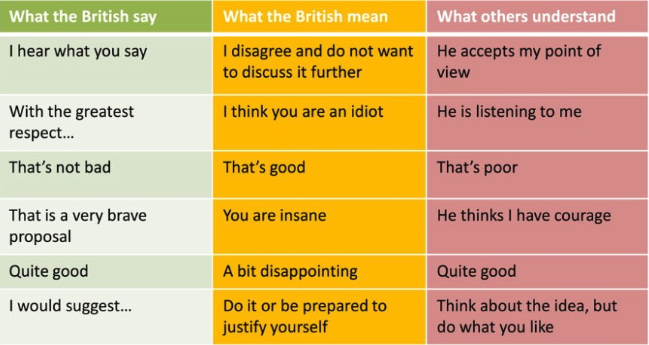 They may not use “please” or “thank you” as much as it is used in the UK. A Polish father came to our school saying very directly :”I want to see the director now”. He was not irate or impolite, he has just not mastered the whole “I know he is busy, but would it be at all possible to see the Principal now, please”. Language barrier is one of the most common problems faced by Central and East European parents as identified by the “Consultation Work with Families from the A8 Accession Nations (Czech Republic, Estonia, Hungary, Latvia, Lithuania, Poland, Slovakia, and Slovenia) living in Cambridgeshire – final report”. So, next time you speak to an EAL parent, choose your words carefully, please, or you might get a parent at your doorstep expecting a full dinner! "Kacper still does not talk to us", a worried nursery worker said to me. "Could you talk to him in Polish, maybe he will feel better then". I took pictures of some well-known Polish bedtime cartoons. When Kacper saw the little black mole, his eyes lit up. "Krecik, krecik" (mole, mole), he pointed excitedly to the picture. Things took off rapidly. Kacper pointed to the animals, named them in Polish and his key worker gave him the English words for them. Just a simple example of how a familiar context can alleviate anxiety. 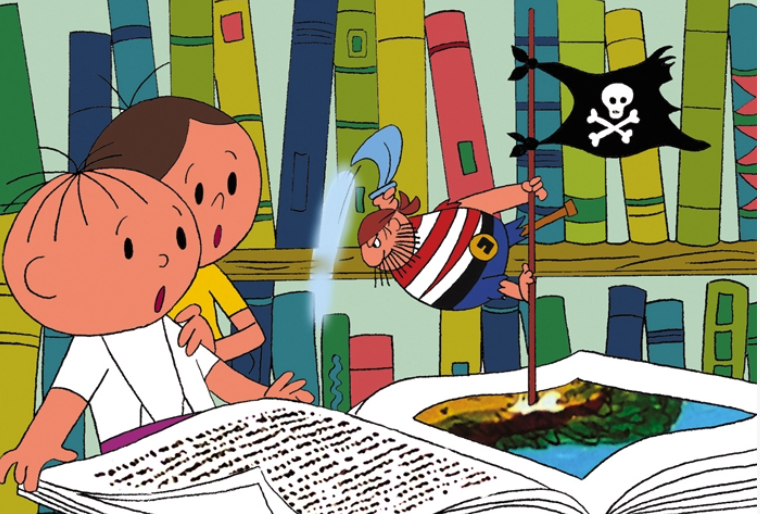 Cartoon bedtime stories were on Polish national TV Channel One till 2013. 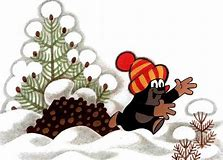 Every evening, for around10-20 minutes, depending on the day of the week, generations of Polish children watched the adventures of Bolek i Lolek, Maja the little bee, Teddy Floppy- Ear, Reksio the dog and many others. Cartoons were also from Russia, France, Germany or the Czech Republic. Now Polish children watch Bob the Builder, Peppa Pig or Fireman Sam on Polish TV. But some of their parents might show them the old bedtime cartoons on other media. I cannot draw. My spaceship looks like a fish. This can be a hindrance if you work with the EAL (English as an Additional Language) learners. But, I am a big supporter of presenting information in a visual way, as it allows children to understand and process new information. It also allows them to express their knowledge without having to use words. I have met many talented children with EAL, who quickly drew me some beautiful and very clear pictures whilst trying to explain the process of osmosis, that they have already learnt in their Polish school. 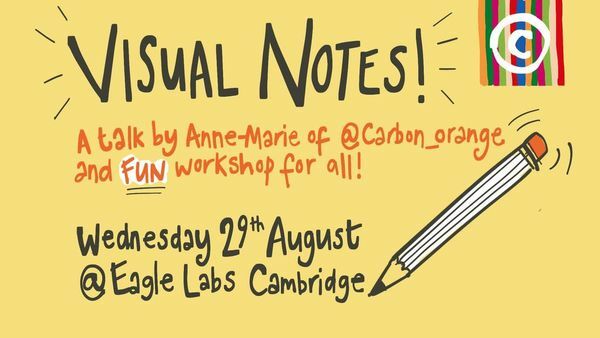 So I recently attended a workshop on Visual Notes by Anne-Marie Miller of CarbonOrange at the CamCreative Meetup in the Eagle Labs Incubator, Barclays Bank, Cambridge. 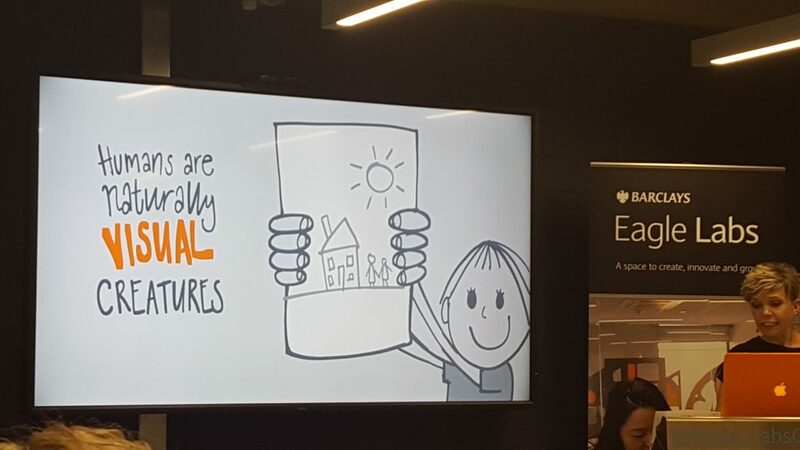 She gave various examples how to capture ideas using text, images and graphic elements. 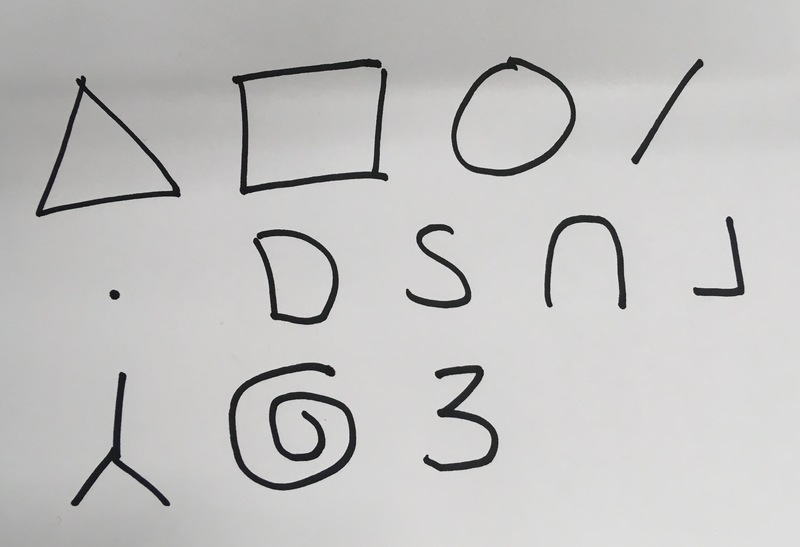 And Anne-Marie showed us how you can draw things using just 12 basic shapes. 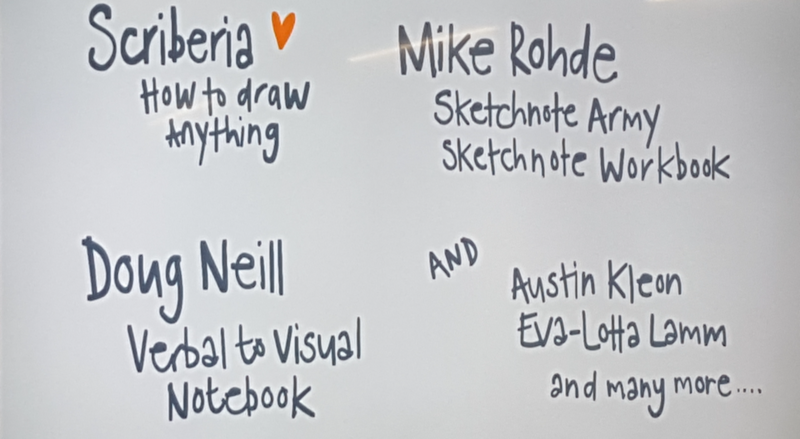 It was an engaging evening, I have learnt a lot and people even recognized what I drew! Now my spaceship looks more like a spaceship than the fish!